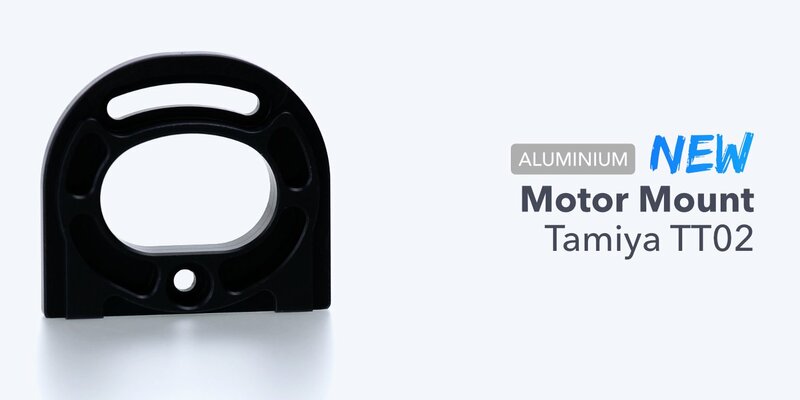 We are excited to announce the release of our new Motor Mount for Tamiya TT02 vehicles! 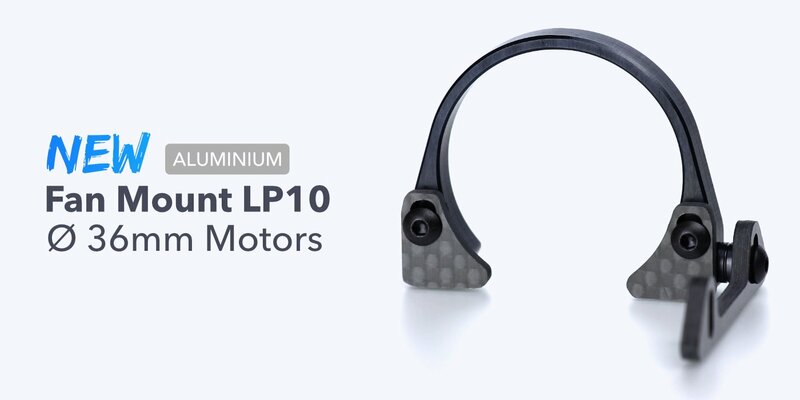 We are excited to announce the release of our new Fan Mount LP10 for Ø36mm Brushless Motors! 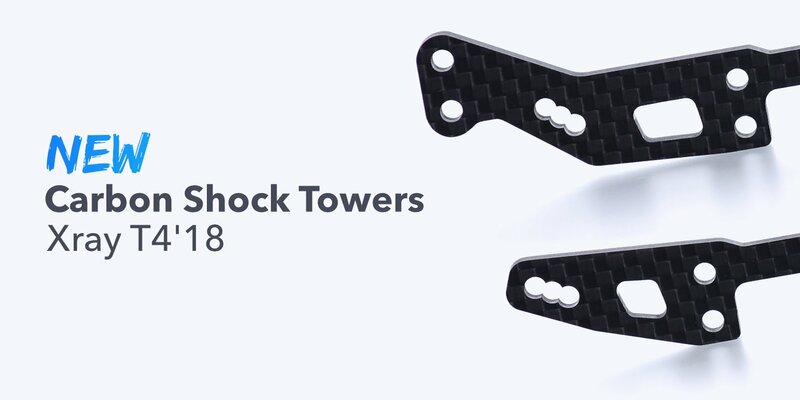 We are excited to announce the release of our new GT shock towers for the Tamiya TT02S! 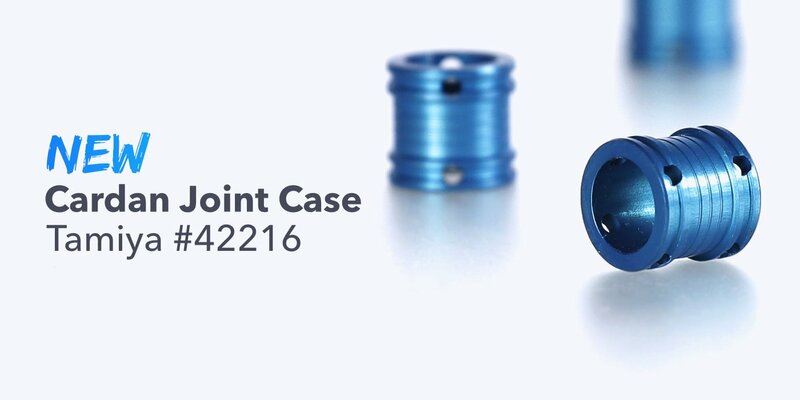 We are excited to announce the release of our new Lightweight Cardan Joint Case for Tamiya #42216! 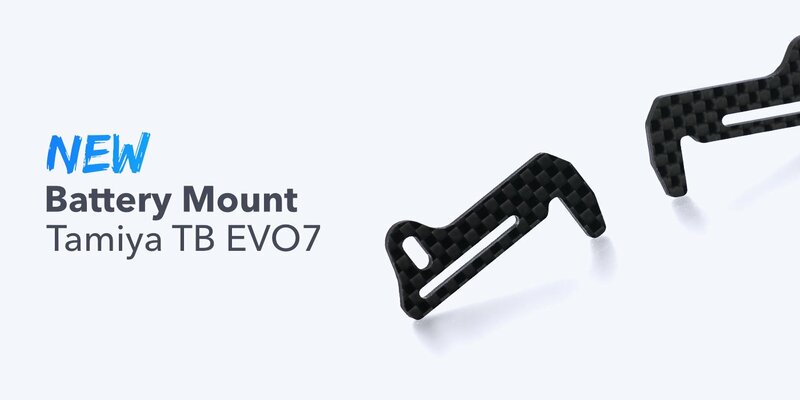 We are excited to announce the release of our new lightweight carbon battery mount for the Tamiya TB EVO7 vehicle! 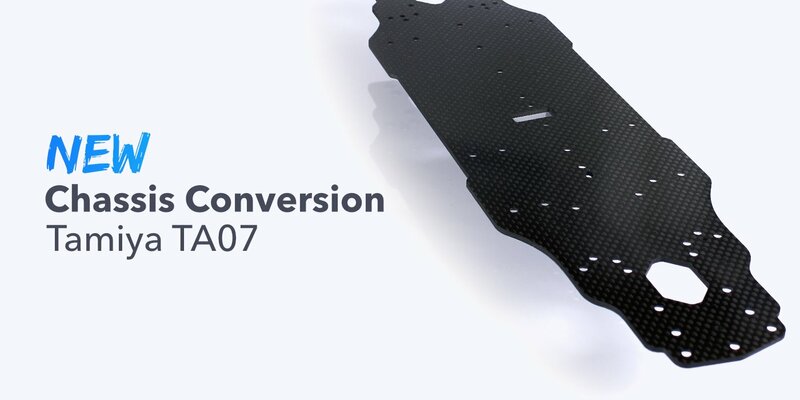 We are excited to announce the release of various new option parts for the Tamiya TA07 vehicle! 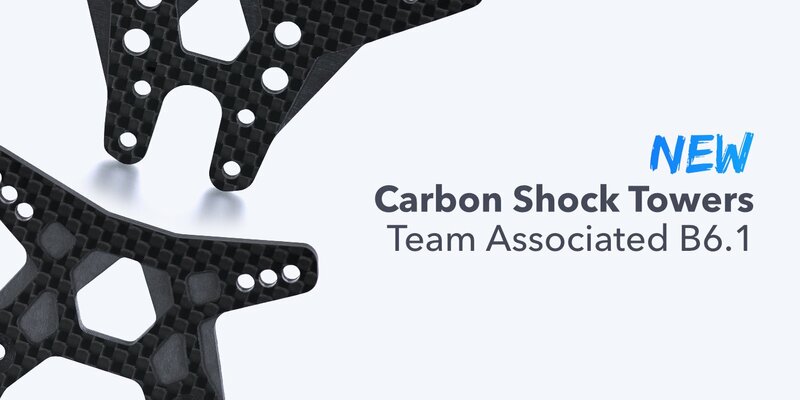 We are excited to announce the release of our new Carbon Shock Towers for Team Associated B6.1 & B6.1D vehicles! 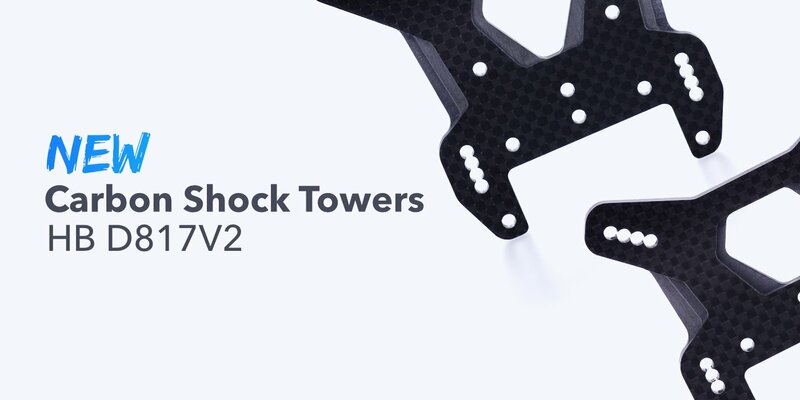 We are excited to announce the release of our new Carbon Shock Towers for the HB D817V2! 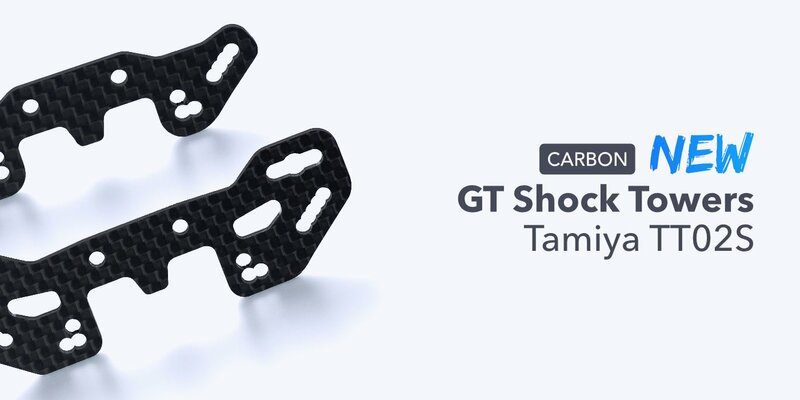 We are excited to announce the release of our new Carbon Shock Towers for the Xray T4’18! 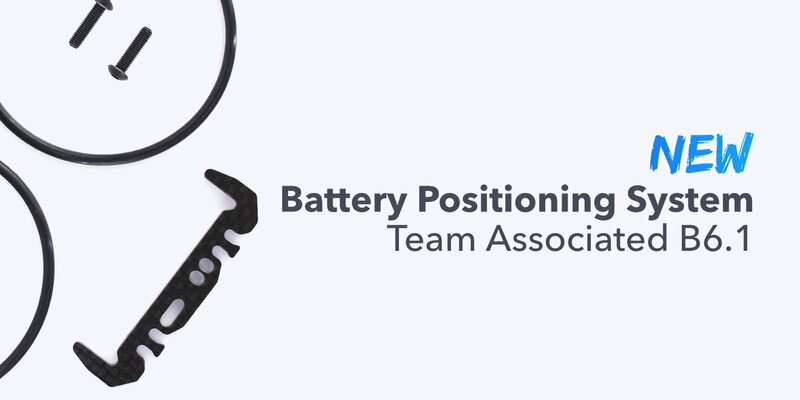 We are excited to announce the release of our new Battery Positioning System w/O-Ring for the Team Associated B6.1.